Each year during the fall and winter months, we perform hundreds of service calls for customers who need our help with their furnace and heating systems. We know how important feeling comfortable is in your home, that’s why we do offer a 24 hour emergency service. We service all makes and models. What is included in this Maintenance Check? 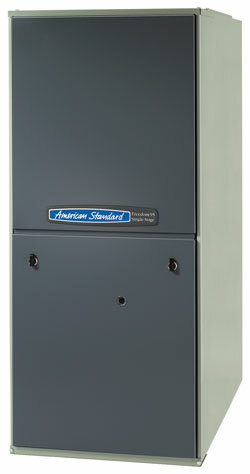 Includes our Ray’s Heating & Air Basic 10-Point Tune-Up Inspection of your Furnace. Prevent problems and keep your unit running smooth and trouble-free. Includes our Ray’s Heating & Air Basic 10-Point Tune-Up Inspection of your Furnace, PLUS we will service your water heater to ensure worry-free operation this winter. Is Your Furnace 10 Years Or Older? * Excludes 10% off Freon. ** If a break-down occurs. Limited to 4 Month Period Following Service.